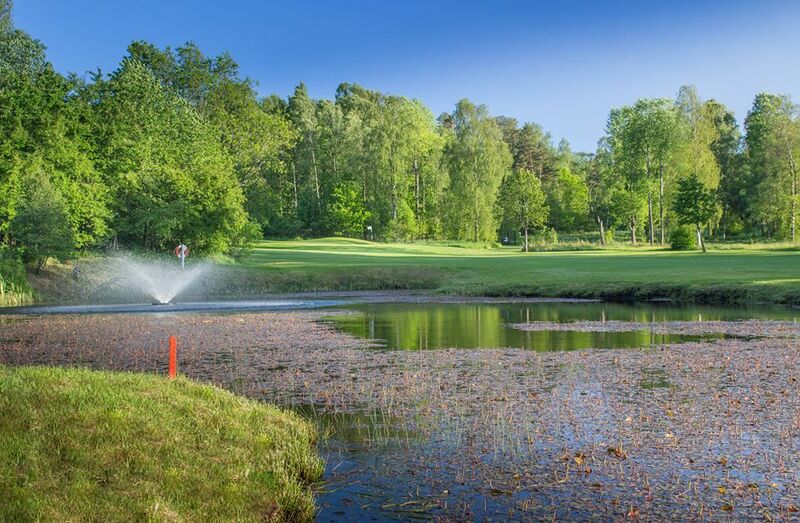 The course is situated in the beautiful natural reserve “Delsjöområdet”. It was designed by Douglas Brasier and Frank Pennink. 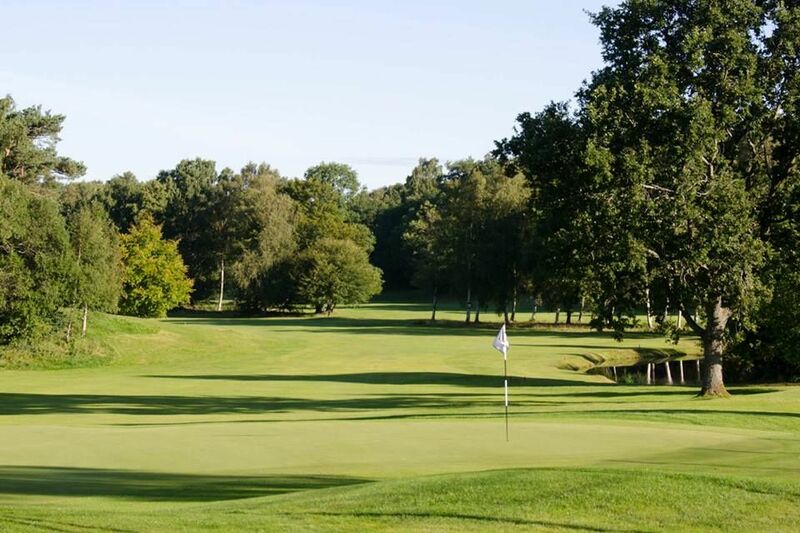 The greens and the surrounding areas were redesigned in 2004 by Peter Chamberlain. 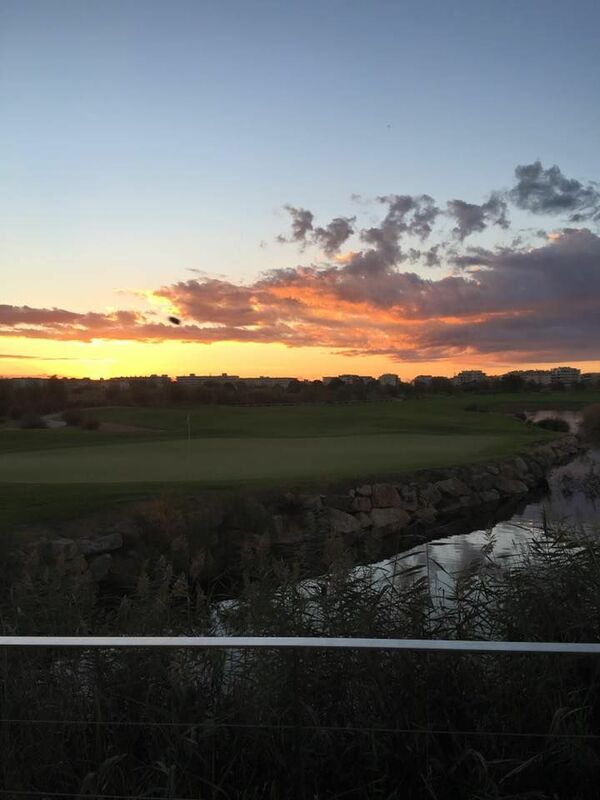 The guests are often thrilled by an interesting and challening golf course even though the overall length of the course isn’t very extensive. 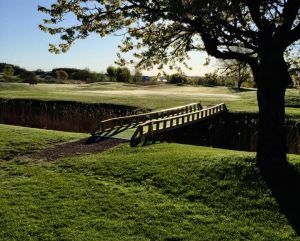 The new greens present a challenge for all golfers! 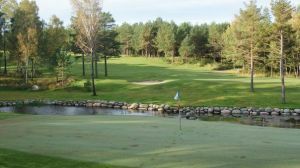 The newly renovated clubhouse offers a fantastic restaurant including a pro shop, conference facilities and lockerrooms with sauna. 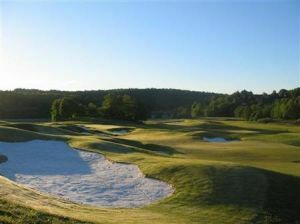 The club also offers corporate days, golf clinics and much more. 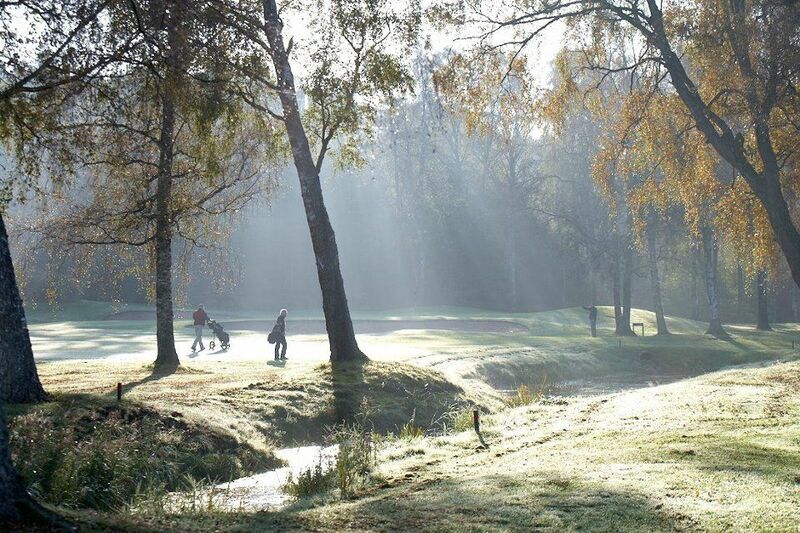 Delsjö GK truly is a great golfing experience! 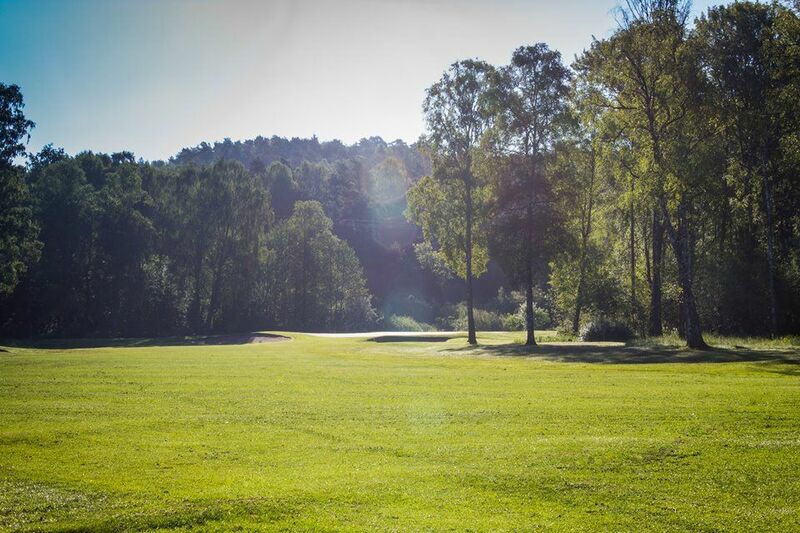 The club is located only 5 minutes from central Gothenburg! 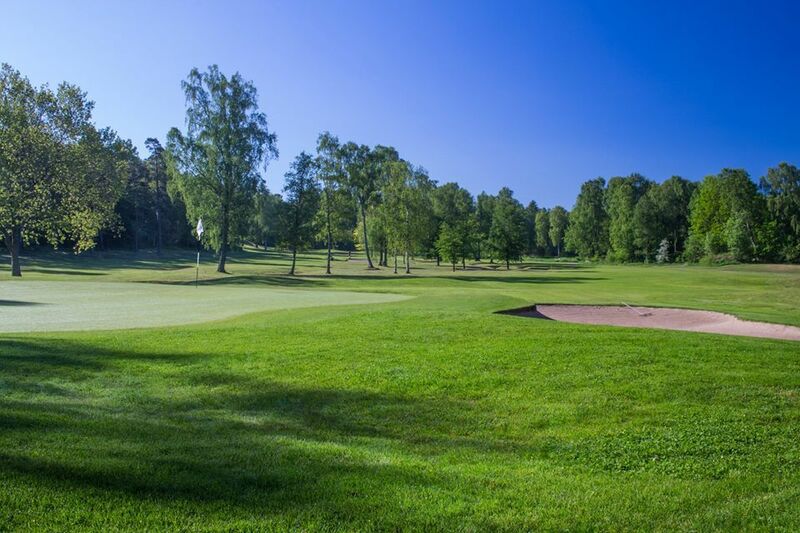 Delsjö Golfklubb - Delsjö GK is not yet in our pool of Golf Courses for orders.